This eBook is a brief, photography oriented overview of how Creative Cloud can enhance design workflows to meet the challenges of today’s creative projects. Subjects include designing an app for iPad, designing a website without writing code, creating a photography portfolio website and more. 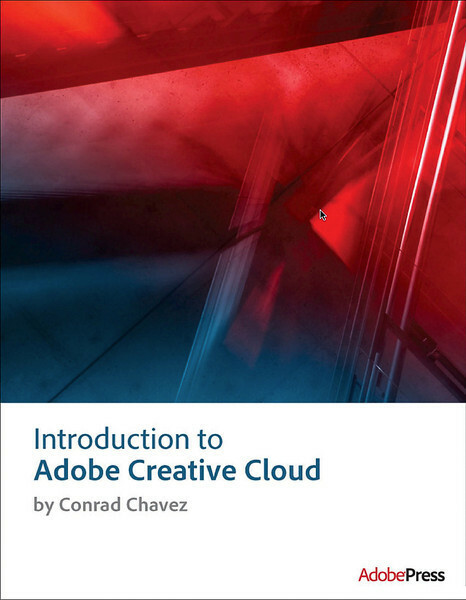 Note: This eBook was written for the initial release of Creative Cloud in 2012, and is not useful for the current version.